April is the month for celebrating the earth and our continued stewardship of its resources. Earth Day fairs in Chelan and Leavenworth offer opportunities for everyone, while Entiat’s celebration focuses on its schoolchildren. Saturday, April 19, 9 a.m. to 4 p.m., Riverwalk Park, Chelan: Chelan is celebrating its 25th anniversary of hosting its Earth Day Fair. Find displays about composting, green building, recycling, renewable energy, land conservation, energy conservation, electric vehicles and emergency preparedness. There’s plenty to do and see, including a garden center, flea market, arts and crafts for kids, food booths, music and entertainment. The event is sponsored by the Lake Chelan Chamber of Commerce, KOZI Radio and Chelan County PUD. 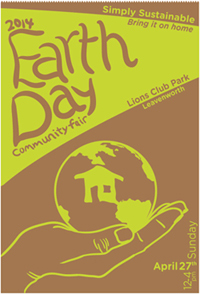 Sunday, April 27, noon to 4 p.m., Lions Club Park, Leavenworth: The Wenatchee River Institute is sponsoring Leavenworth’s sixth annual Earth Day Fair. The fair will feature live music, prepared food, a Farmers Market Showcase, health information, displays, hands-on activities and activities for the whole family. Sponsors are Stevens Pass, KOHO Radio, Link Transit and Chelan County PUD. If it rains, the fair will take place at Osborn Elementary School, 225 Central Avenue, Leavenworth. Phone (509) 548-6881 for more fair information. On Tuesday, April 15, Entiat Elementary School students will be treated to displays and activities focusing on conservation and sustainability. The 11th annual event is sponsored by the Entiat Valley Community Services group. Chelan PUD will be among the presenters. Contact May Segle for information at (509) 784-7117 or evcsfb@nwi.net. Chelan County will not be hosting its annual, one-day hazardous waste collection this fall. 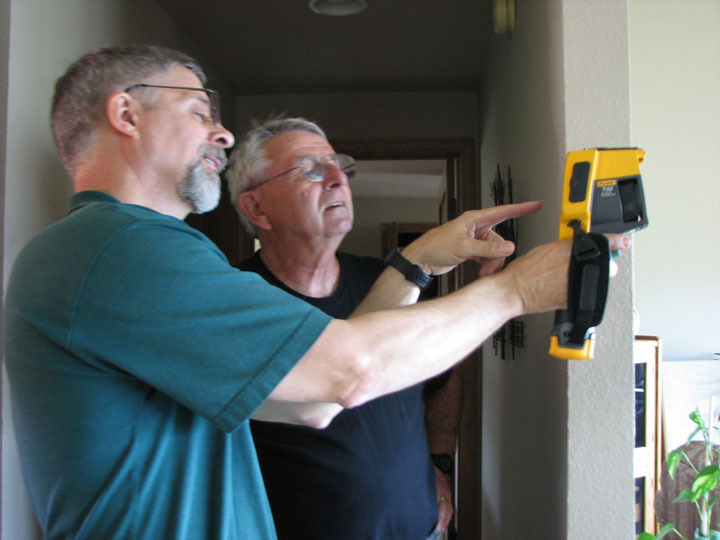 But if you hang onto your old paint and fluorescent light tubes a little longer, you’ll be able to take them to a permanent facility on a regular basis. Brenda Blanchfield, Chelan County Solid Waste director, said the county plans to build a Moderate Risk Waste Facility within the next year. It will function like a transfer station and be open two to three days a week. You’ll be able to drop off household materials including paint, motor chemicals, pool chemicals, garden pesticides, compact fluorescent light bulbs and fluorescent tubes. “We’ll try to make it as useful as possible for people without duplicating any services already offered in the community,” Blanchfield said. Grants totaling $600,000 from the state Department of Ecology will be used to acquire property and build the facility, which tentatively is being called the Clean Collection Center. The location hasn’t been determined yet, Blanchfield said, although Cashmere is being considered. No collection events were scheduled for 2013 because a new facility was supposed to have been built by now. Plans to build a collection center at Olds Station fell through, she said. 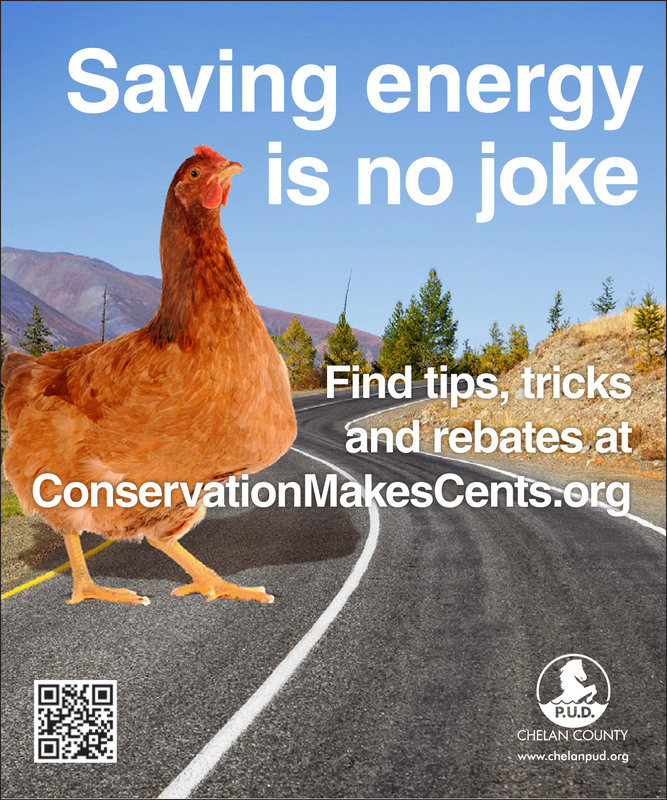 Household compact fluorescent light bulbs can be taken to Home Depot or Lowe’s for recycling. Fluorescent tubes can be recycled using mail-in services from Total Reclaim or Waste Management. Motor oil, antifreeze and automotive batteries can be dropped off for free at the county’s Chelan and Dryden transfer stations. To dispose of latex paint, add kitty litter or sawdust until the paint is the consistency of oatmeal. Let it dry, then throw it in the garbage. The Habitat for Humanity Store will take new or fairly new paint. The best way to get rid of paint, Blanchfield adds, is to use it up. Old gasoline can be a problem, she said, but some gas stations will take it. 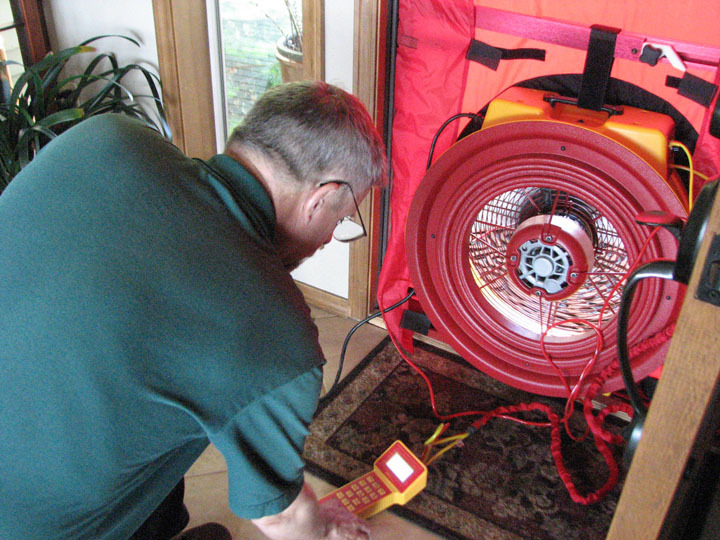 Some propane companies will take back propane tanks. Refrigerator recycling is available at the Chelan and Dryden transfer stations for a fee. Chelan PUD offers a $30 rebate to customers who recycle fridges but the units must be in working order. County-wide recycling information is available on the Solid Waste website.